addiction, as well as new insights into anxiety and personality disorder and the impact of spirituality on managing stress.As Sapolsky explains, most of us do not lie awake at night worrying about whether we have leprosy or malaria. Instead, the diseases we fear-and the ones that plague us now-are illnesses brought on by the slow accumulation of damage, such as heart disease and cancer. When we worry or experience stress, our body turns on the same physiological responses that an animal's does, but we do not resolve conflict in the same way-through fighting or fleeing. 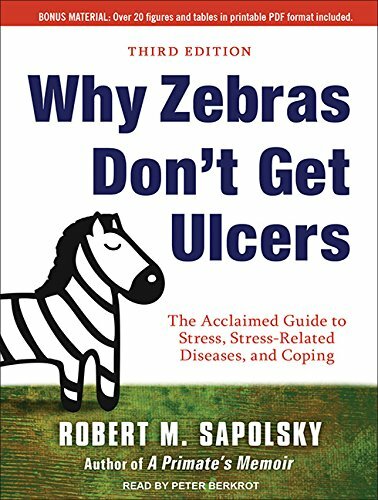 Over time, this activation of a stress response makes us literally sick.Combining cutting-edge research with a healthy dose of good humor and practical advice, Why Zebras Don't Get Ulcers explains how prolonged stress causes or intensifies a range of physical and mental afflictions, including depression, ulcers, colitis, heart disease, and more. It also provides essential guidance to controlling our stress responses. 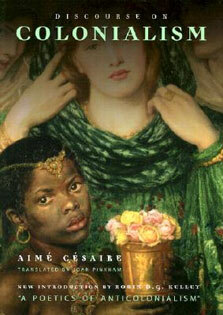 This new edition promises to be the most comprehensive and engaging one yet.